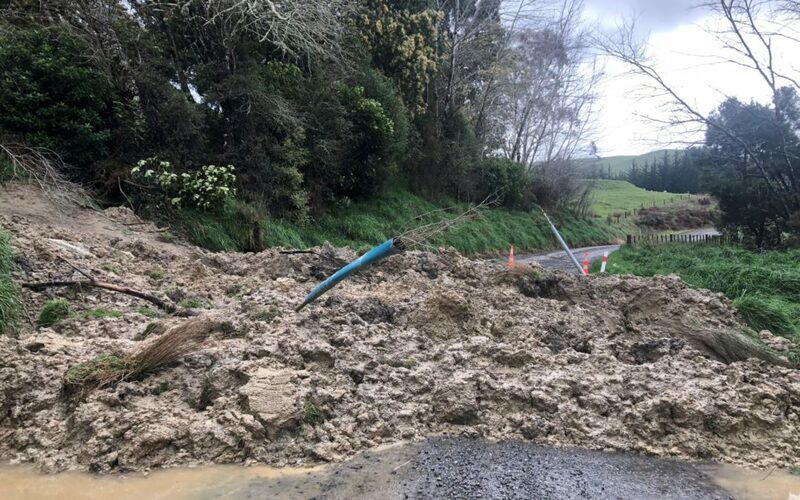 Most farmers will be doing it “pretty tough” after the devastation caused by last week’s adverse weather, Federated Farmers Wairarapa president William Beetham said. “Often, at times like this, farmers feel like they are the only ones in the situation, but they’re not,” Beetham said. 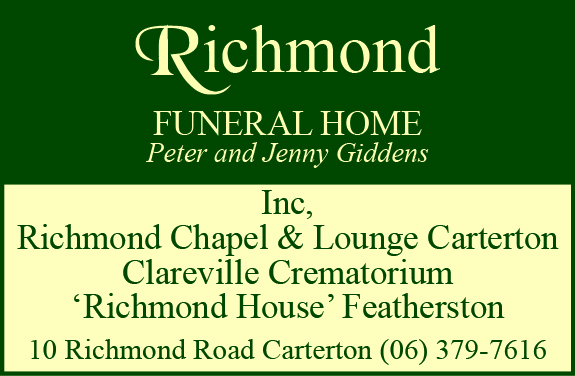 “Even the most robust rural stalwarts take on the pressing burden of winter worries, and sometimes, that burden can be too heavy for just one person to carry,” she said. 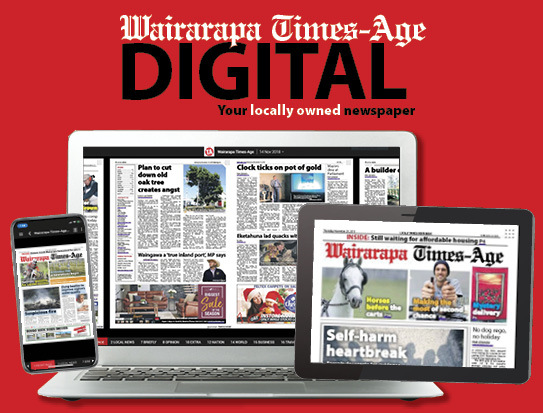 Last week’s weather was driven by one weather pattern which was slowly clearing, NIWA forecaster Ben Noll said. While soil moisture levels across the region were “saturated”, this week was looking to be dry with chilly mornings, he said. “The worst of it is definitely behind us,” he said.